21 Piece Brush & Sponge Kit with the StandUP Brush Holder. Limited time offer. 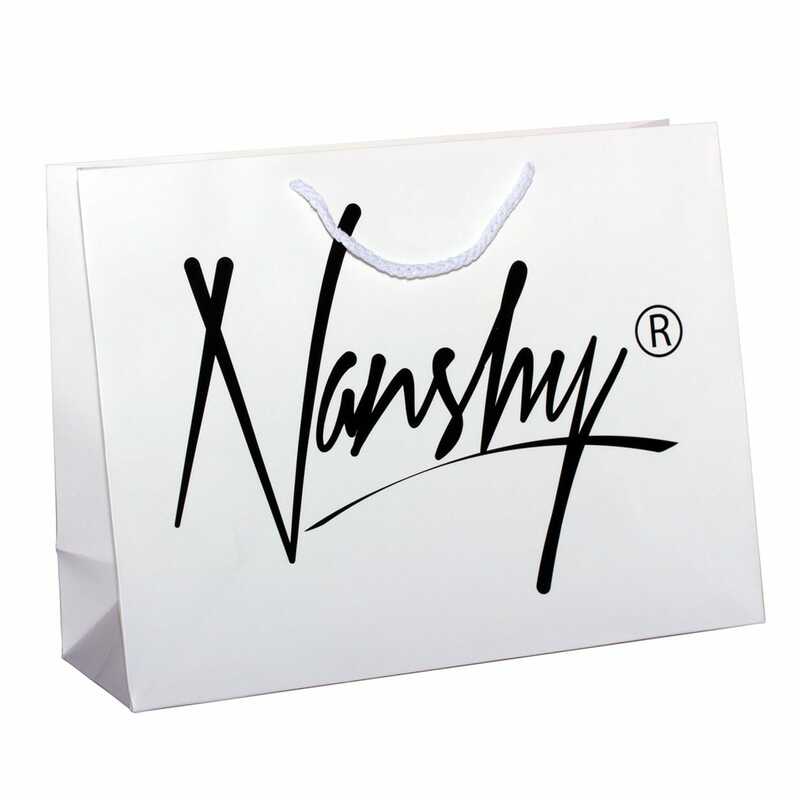 Comes in a beautiful gift bag. Stippling Makeup Brush has a flat top round head for lightweight application of foundations. It is used to create and blend soft layers onto the skin. Unlike other brushes this duo-fibre is made of synthetic only bristles that are made up of two lengths. Buff and stipple liquid, cream or even powder product for high definition finish. Pro tip: Dip the white top of the brush in your liquid foundation. Gently tap onto your skin. You just “stippled”. Can you see the difference? One of the most requested and popular looks is for ‘Kim Kardashian cheekbones’ this is the brush used to get the KimmyK look. The look is a highly contoured cheekbone, to achieve it, first stipple the blush onto your cheeks, then apply a highlighter to the top of the cheekbones. This brush makes it easy. If you like to use cream blushes, this is the brush to use, stipple the cream blush onto your cheeks. 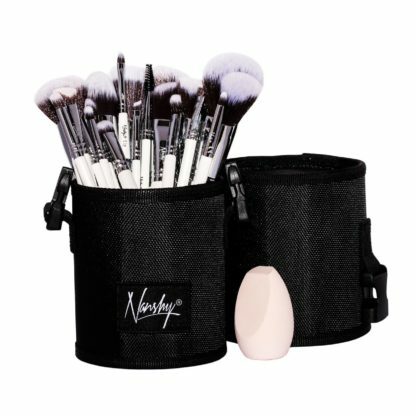 This brush is ideal for powder and blush. To set make-up with powder, dip or press into loose powder to hold a small amount then apply in an upward motion lightly over your entire face to set your look. As a blush brush, starting at the highest point (apples) of your cheeks gently and gradually stoke towards the hairline and slightly up. Our Flat Foundation Makeup Brush has angled cut for precise application of your favourite product. Get into hard to reach areas around your nose, eyes and creases. This foundation brush can also be used for creams and bases/primers. In order to achieve flawless and even application use Nanshy’s Foundation Brush. Get the high definition look now! Covering blemishes, spots or imperfection has never been easier. 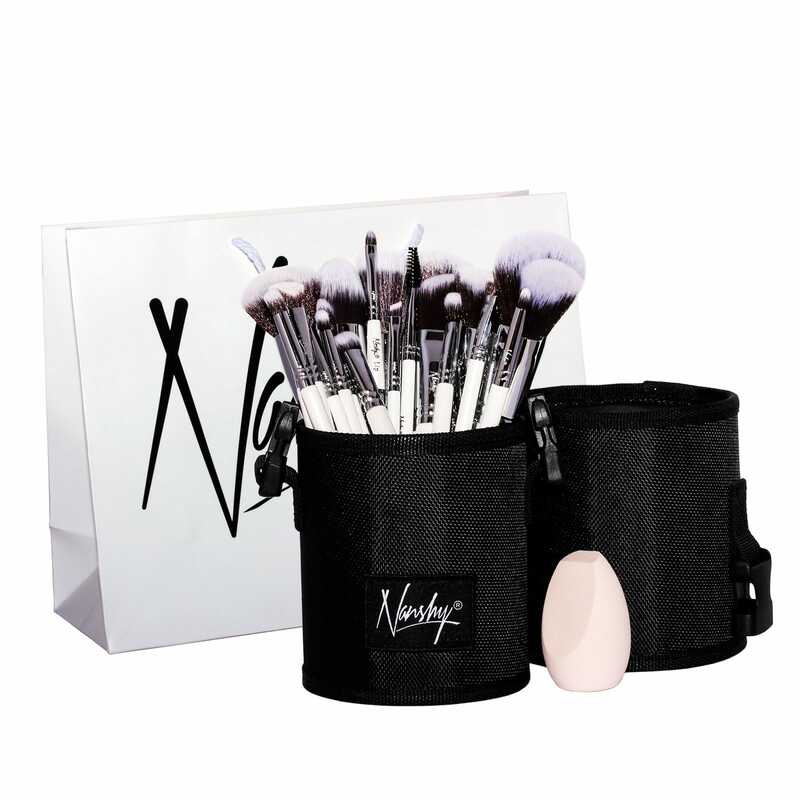 This uniquely shaped concealer brush has been designed to nestle into your under-eye area. The bristles work well during blending or even contouring. Save time and achieve a flawless finish with precision. This Eyeliner Makeup Brush will become your favourite from the very first time you use it. Precise and thin tapered end will help you to achieve high definition and accurate line. The liner brush can be used with liquid, cream, gel or powder products. This Pencil Makeup Brush will become your favourite eye shadow brush the very first time you use it. It is makeup artist’s indispensable tool. Emphasise every corner of your eye. Shade with precision, cover up and smooth the edges. Made of very soft, taklon bristles can be used with powders, creams, liquids; plus it’s easy to clean. Wooden handle attached to the brush head with robust copper ferrule and Nanshy logo engraved on. This brush is the perfect brush to create defined shading through the crease of the eyelid. Its designed with shorter denser hair to fit tightly into the contours of the eye for precise application of contour colour. Its shape means that the tip of the brush can be used straight on to create shape and then turned onto the side, the brush will assist in blending the colour out for the most professional eyeshadow finish. Apply your brow makeup with perfect ease and accuracy using the Angled Detailer. 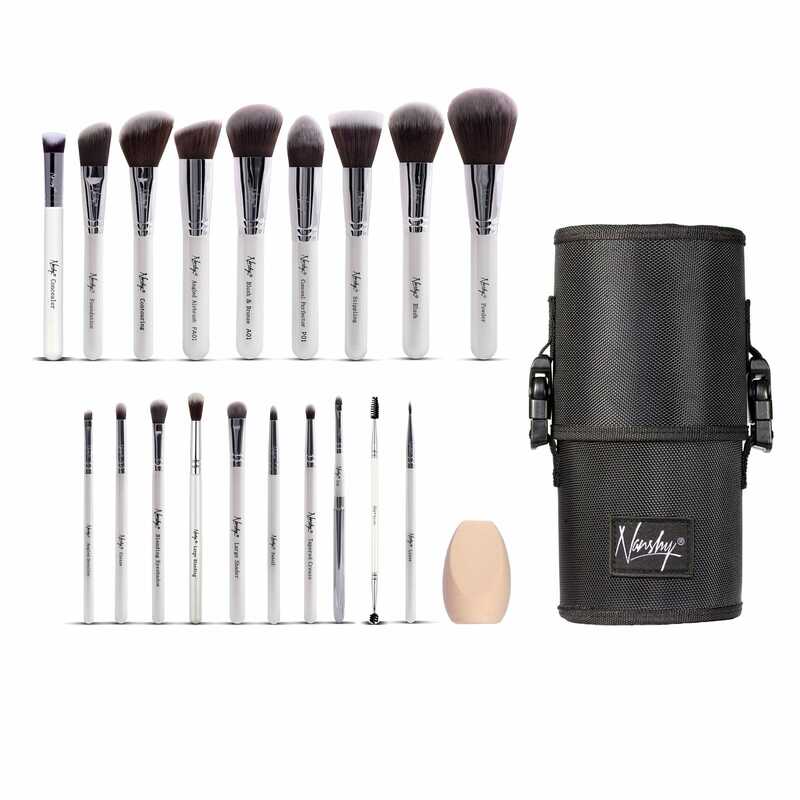 The firm bristled, angled side works perfectly with powders and creams.